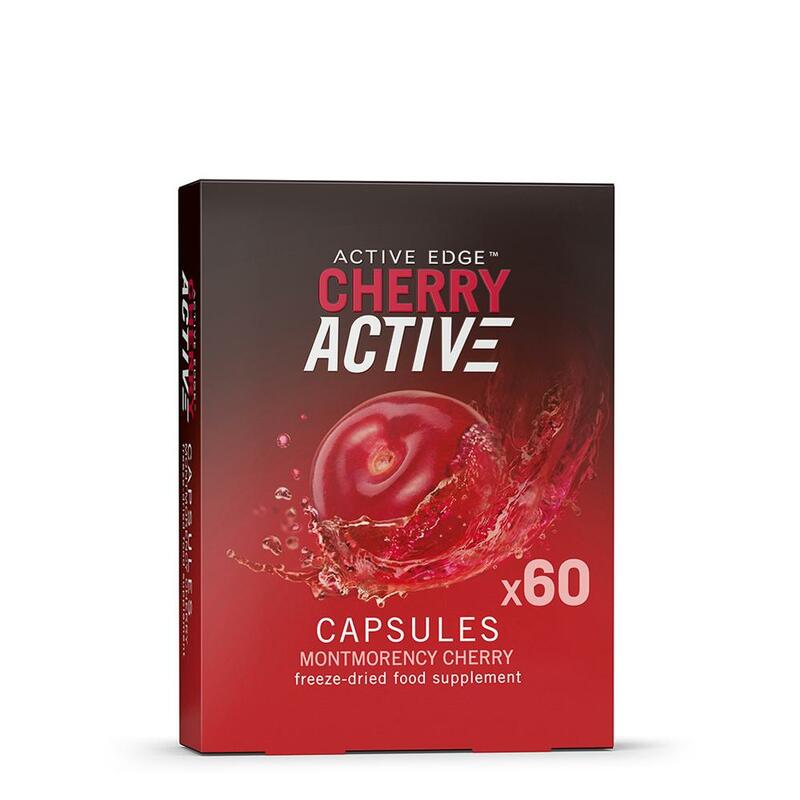 The benefits of CherryActive lies in its amazing antioxidant power. One single 30ml serving has the same antioxidant power as 23 portions of fruit and vegetables! These antioxidants are the key to CherryActive giving you the Active Edge to maintain healthy uric acid levels, aid joint health and help improve the quality of your sleep. Drinking a glass of cherry juice a day offer the same health benefits as eating 23 portions of fruit and vegetables, research reveals. It found 250ml of the juice contained more antioxidants that five portions of peas, tomatoes, water melon, carrots and banana! Previous research has shown that antioxidants – which target harmful molecules in the body called free radicals – can help prevent cancer, heart disease, stroke and aging. 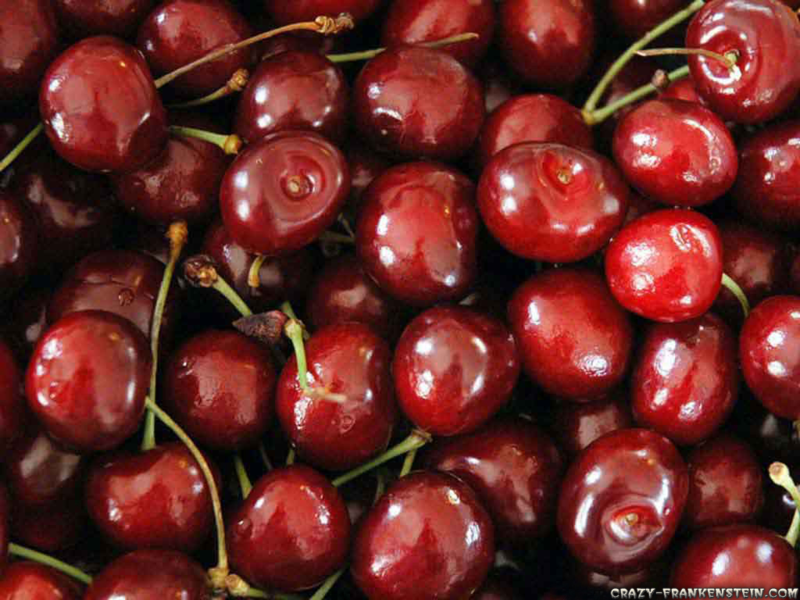 The research, led by Doctor Robert Verkerk and published in Nutritional Practitioner, compared the Oxygen Radical Absorbance Capacity (ORAC) – the level of antioxidants in food – of 20ml diluted cherry juice concentrate with various food and vegetables.It found the ORAC level of cherry juice was 8260 compared with 1790 for fruit and vegetables. Patrick Holford, a leading nutritionist, said “A recent BBC2 Horizon documentary showed the longest living people in the World all achieve a very high intake of antioxidants, measured as over 6000 ORAC units a day”. Boost your antioxidant intake with Cherry Active Edge today!